It’s hard to imagine, but even I sometimes have a creative slump. As many of you may know, I am a prolific photographer, always capturing something nearly daily if not with the big camera, than at least with my iPhone. When a new season begins I’m always so excited and I go out gangbusters chasing the change in the weather, the new look of the landscape and to breath in the different air. When winter begins to wane and spring is slow to appear the waterfowl begin their northward migration and the impatient wait for spring flowers begins. For a long time I was searching to “find my voice” and to truly hone in my imagery and a cohesive look. At long last this past year things finally began to truly shine. Now I’m finding that I’m becoming more selective with what images I’ll capture. With my vision in mind if the light isn’t right or the structure of the landscape isn’t quite what I’d like it to be, I pass it by. Is this a good thing? Perhaps as when I do have something to bring home, it’s something that I really like. This is a time when creating a new photo project will help restart the creative flow. One project I’ve been working on is putting together a one-person art exhibit which will be held during the month of May at the National Wildlife Visitors Center. 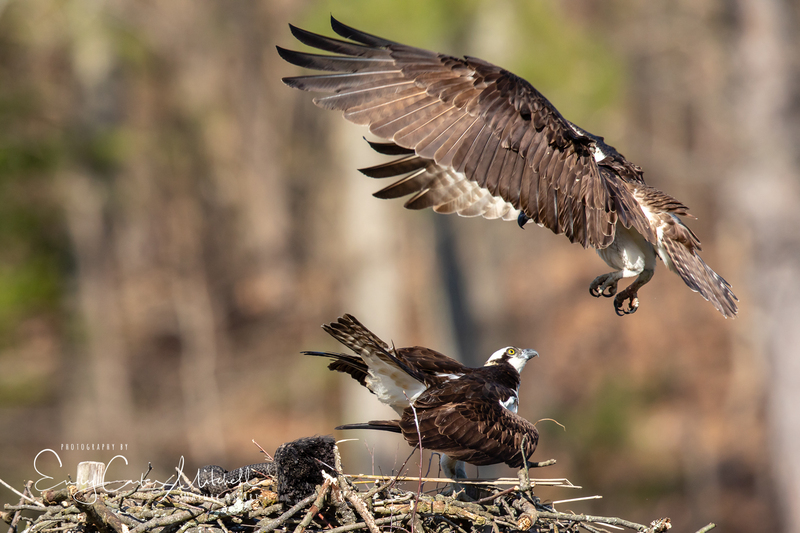 Located at the Patuxent Research Refuge – South Tract, the Hollingsworth gallery will be a wonderful place to display my imagery that have been captured at area National Wildlife Refuges and will highlight wildlife conservation, migrations and native habitats. 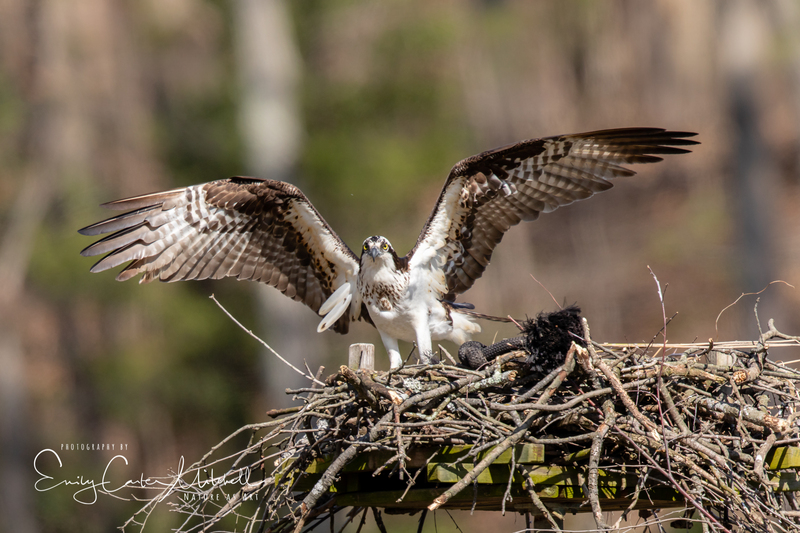 Another exciting announcement is the release of a phenomenal bird guide book for the Maryland, Delaware and District of Columbia written by Bruce M. Beehler and photography by Middleton Evans. Several of my images are included in the book (see page 450.) If you’re in the area and would like a fantastic reference book for birds, it’s certainly worth adding it to your collection. Along with the book release and pending art-show submissions, the Investigative Discovery channel film crew is returning this week to film another episode for a different series ~ more details to follow on this one. On April 11th, the episode about a double-murder that was unsolved for nearly 20 years that happened in California will be aired. They filmed the entire episode on our property. Working with a film crew for a cable channel is quite fascinating, although watching them re-film each scene about 15 times in 15 different ways is a bit like watching grass grow. So it seems, even though I’m in a creative slump things are happening all around me. There are a few trips that are coming up and the cherry blossoms will be in full-bloom next week so surely I’ll find my mojo once again. On another note, the wildlife continue to surprise me at the manor. 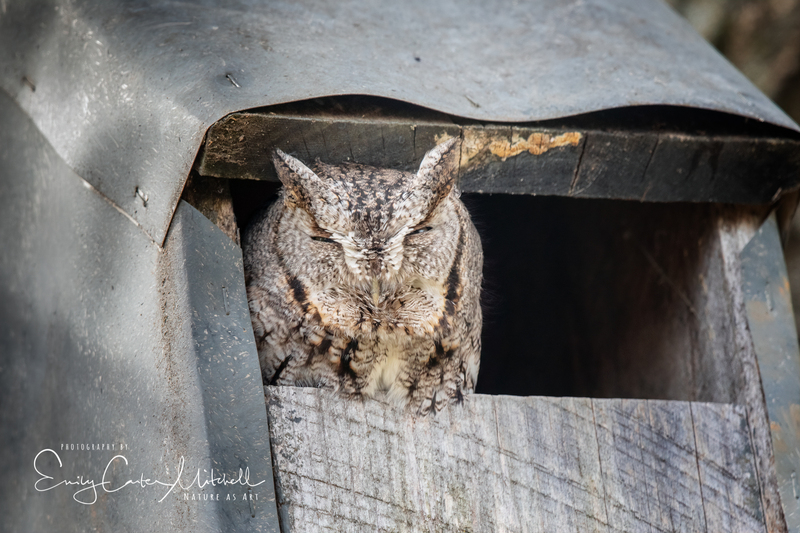 “Little Gray” the screech owl that moved into the nesting box disappeared for a few weeks and then reappeared last week. We’re hoping that it’s a she and little owlets will be appearing in the opening. Also the biggest news is that ESPERANZA’S BACK !! Yes, Zorro did return earlier in March and began building the castle for the 2019 year. The next day Zelda arrived and started her all-day nagging. Somehow over that weekend Esperanza decided to storm the castle and take back the throne which is exciting news for me. Zelda was so shy she would fly away anytime I tried to go down with the camera. Esperanza is much more tolerant of photographer visitors so it should be an exciting season for them. I sure hope that they are successful in raising a healthy and happy little family. You are so kind to offer your support and raising the bar. 😉 Let’s only hope I come back with a bang. Thanks and have a great day. Congratulations! You just keep moving onward and upward. You are so sweet Sylvia – things keep moving and many times I’m ready to just slow down a little. Thank you. I’ve made a note to watch for your art exhibit in May. That is great Mark. I need to speak with the gallery coordinator. I’m sure there will be a “Meet the artist” day and I’ll post it when it’s scheduled. The book is quite an impressive Tome. You’ll really like it. Emily – the quality of my pictures never came close to yours… and at times I felt I was out of words for my blog. Yet I kept taking pictures, even when I knew they wouldn’t be what I was hoping for.. I encourage you to keep at it, through the slump. That’s the only way you’ll take the next picture that rekindles the spark. It’s comforting to know that I’m not the only one that struggles with my blog. I’ve had it for years and sometimes I just run out of things to say. I think the main thing is that we need to keep enjoying life as it comes to us. Thank you so much for kind words and support Deb.